Two women and a man have been sentenced for enforced labour and exploitation offences – after a police investigation into nail bars across the country. 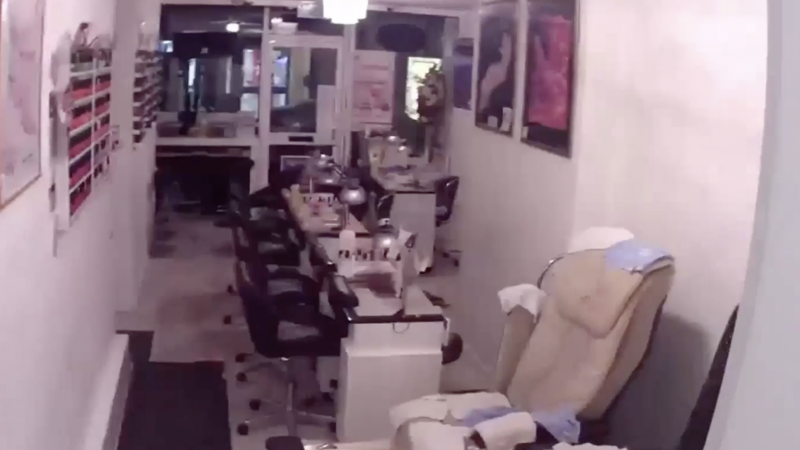 Officers from five forces managed to uncover a human trafficking operation which forced young Vietnamese women to work in the nail bars with little or no pay. The judge described the defendants as “thoroughly devious, dishonest and manipulative” who’d exploited vulnerable young women for their own financial greed.